When we do not believe that G-d renews the work of creation every day, then our religious practice becomes old and routine and boring. That is, do not let my world become old. Human beings must cherish the world, said the Baal Shem. To deprecate, to deride it was presumption. 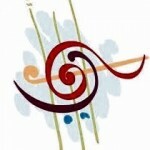 Creation, all of creation, was pervaded with dignity and purpose and embodied G-d’s meaning. 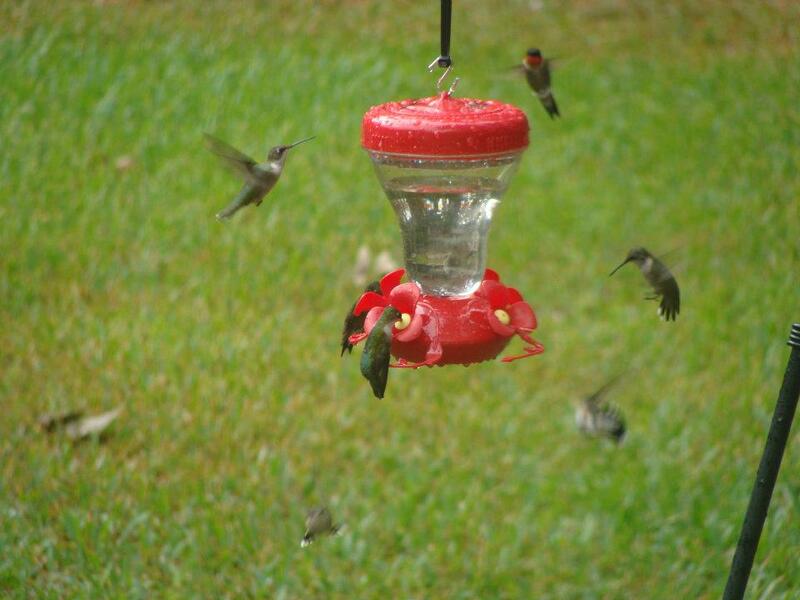 Always an avid birdwatcher, it struck me this morning that many birds seem to make their home in liminal space. 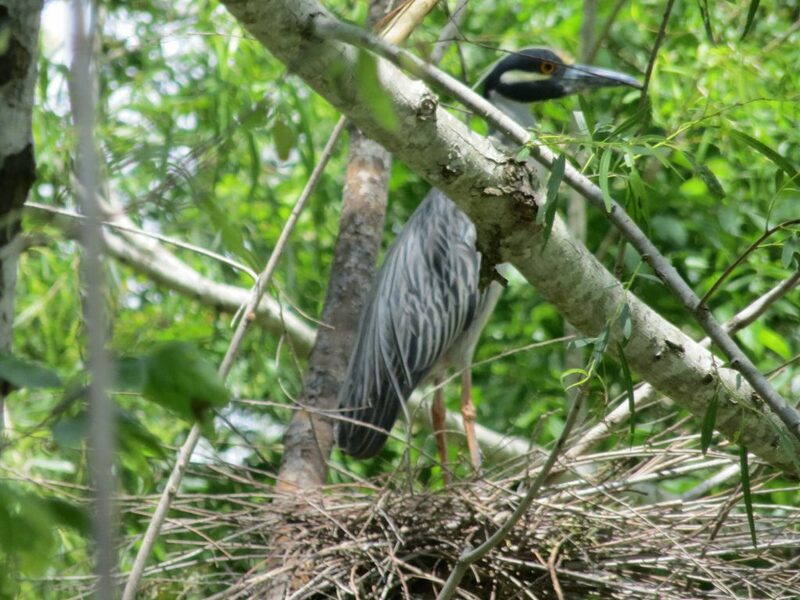 Living near the Texas shoreline of the Gulf of Mexico, I see birds who live their lives on the water’s edge. Others move between water and air. In my backyard, birds live in the air, on the ground, or where the bushes meet the trees. 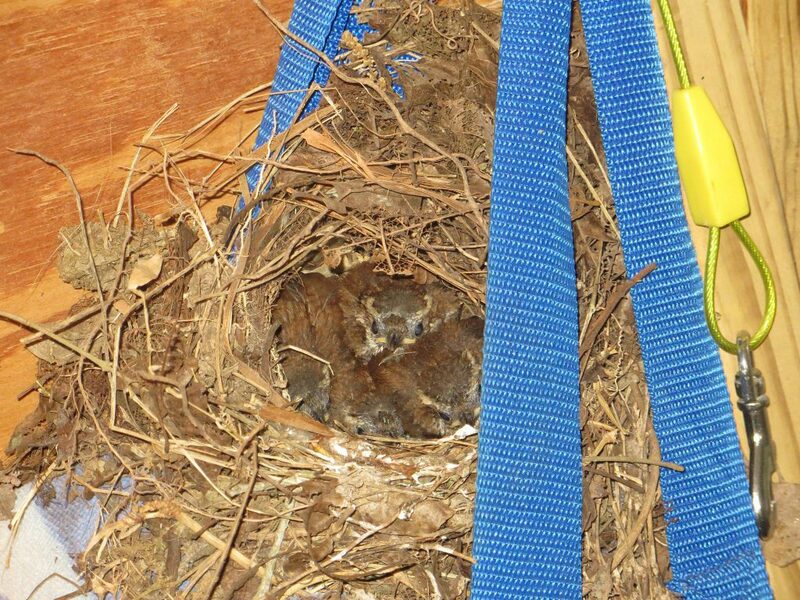 This family of wrens made their home in my bicycle helmet, blending the boundaries between humans and birds. It also struck me that my daily habit of sitting in my den watching and listening to the birds is an every-day liminal space in time. Somehow my big overstuffed chair becomes a vessel of liminality. Every morning I sit down and when I get up – I am changed. Never lose an opportunity of seeing anything that is beautiful, for beauty is G-d’s handwriting – a sacrament. 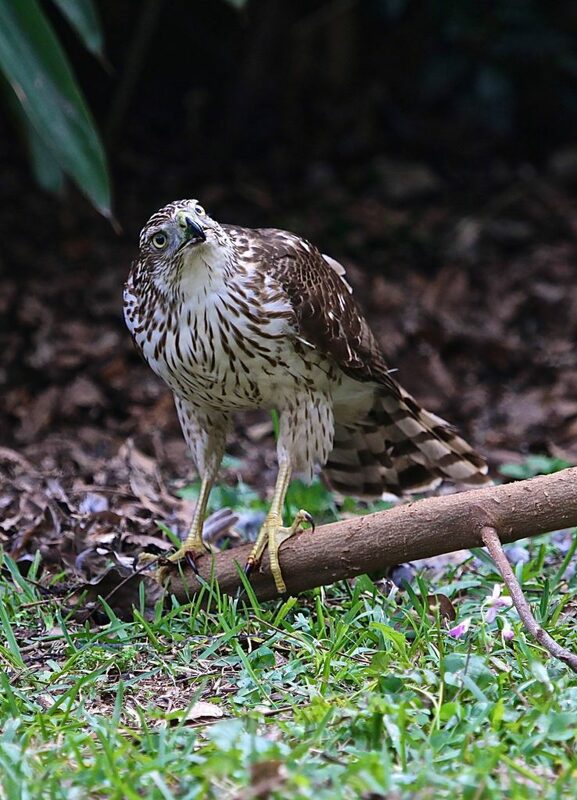 Others times as the cooper hawk takes flight and transcends the earth to be caught up in the winds, I feel the rekindling of hopes and dreams I have pushed aside, forgotten, or given up on. Always the sweet niggun of the birds stirs a song in my own spirit. And, without exception, every day I am challenged and every day I am surprised. 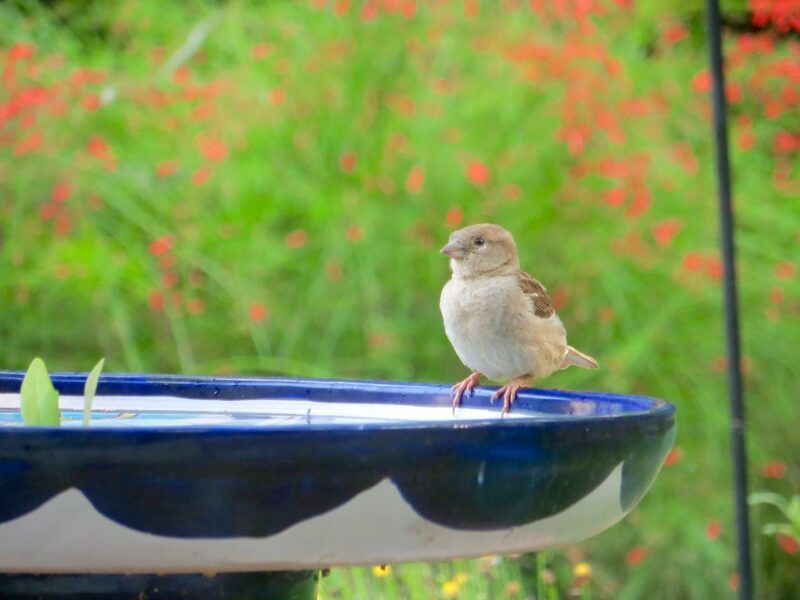 The sparrow has also found her home, and the swallow a nest for herself, where she may lay her young – Your altars, Lord of Host, my King and my G-d.
Today it was a little immigrant  – the house sparrow – that G-d used to move me to a place of changing. 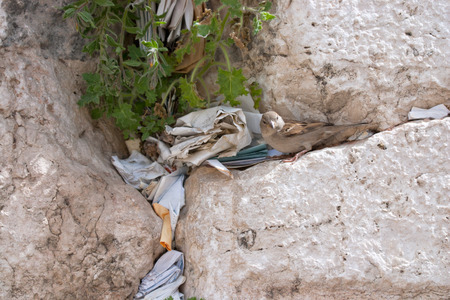 As the chatter of the little sparrow blended with my prayers, an article came to mind about the Singing Stones of the Kotel  where the songs of the nesting birds mix with the prayers of the people. It seems swallows, house sparrows, and the common swift all consider the stones of the Western Wall the perfect place to build a home. There is a midrash drawn from Psalm 84:4 telling how the humble birds are aware of the holiness of the Temple and yearn to build their nests there. And if a little bird can have such awareness – such a sensitivity to holiness – how much more should I? My heart and my flesh sing for joy to the living G-d.
My King and my G-d.
3. The house sparrow was first introduced from Europe. Considered by many a pest, the little songbird is one of my favorites. Lovely thoughts, Cindy. From the chirp of the tiny sparrow to the glitter of the ruby-throated hummingbird to the majesty of the cooper’s hawk, the Lord’s birds always make my heart sing for joy. Looking forward to the day we bird watch together either on my beach shores or your swamp! Beautifully & well written Cindy. A new depth to think about!!! An enchanting space to visit. Thank you Cindy for sharing your special place with me.